31 States, 1618 Languages, 6400 Castes, 6 Religion, 6 Ethnic Groups, 9 Major festivals & 1 Country! Be Proud to be an Indian!.. 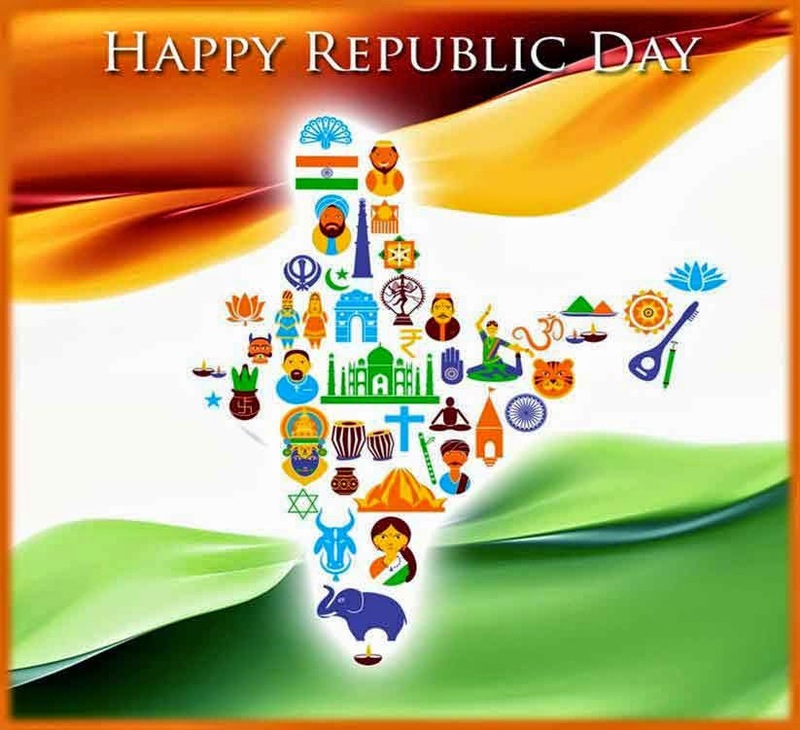 Happy Republic Day..